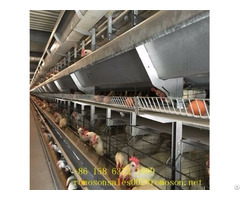 Now more and more poultry industry, the majority of farmers who choose farming chickens, hens, chicken farm equipment for sale is also growing, but it is essential to select chicken farm equipment, the following will introduce our company's egg cages product, hoping to provide some help for farmers to choose products. 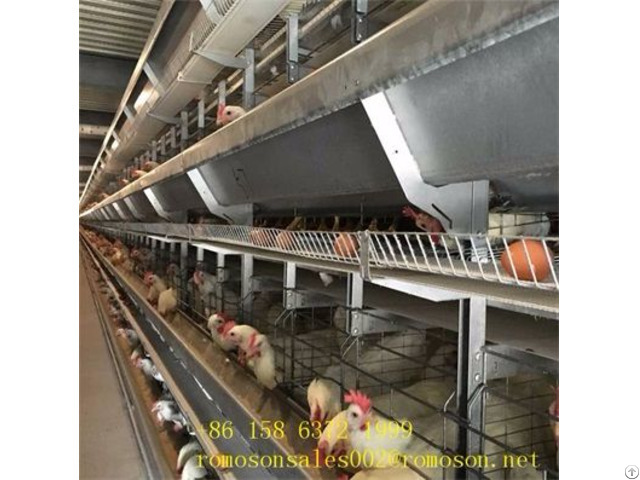 1, laying hens cage cage net modular, hot dip galvanizing production, support for the production of roll forming galvanized pipes, feeding trough for white plastic material, including adjusting plate, connector, plastic mat aperture Q15mm net. 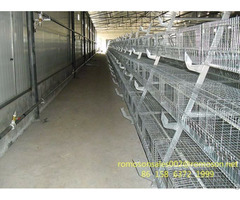 2, laying hens cage cage wire surface smooth, no laceration and scratches and other harmful defects, coop mesh after forming, which can effectively prevent the chicken foot injury, prevent make chicken feet with steel wire laceration caused by infection of staphylococcus aureus. 3, easy to assemble, easy to feed, easy management, save space, effectively prevent infectious diseases, improve the survival rate of chicken. 4, to reduce the human cost, realize feeding, feeding, automatic control, drinking water, nightsoil, environment greatly reduces the labor intensity of workers, save the manual fee. 5, the investment province, under the same breeding scale USES cascading farming equipment, breeding density high, land saving, intensive degree is high.